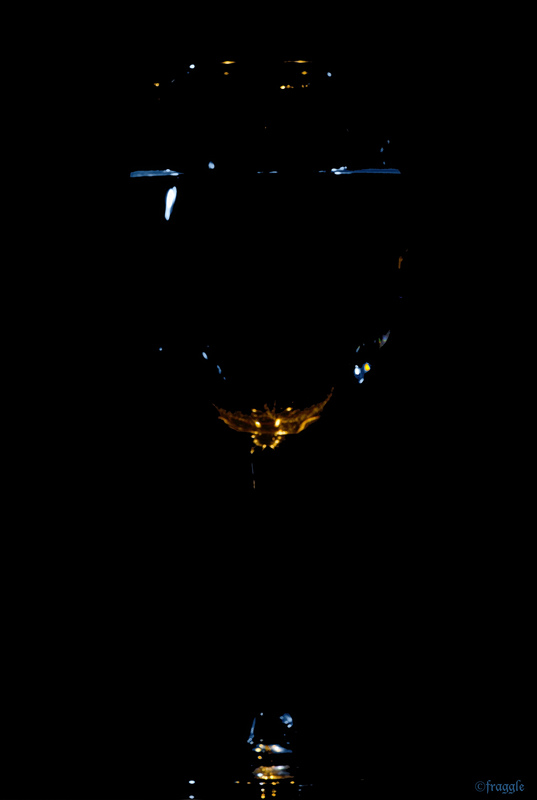 I was going to entitle this ‘through a glass darkly’, but I thought that sounded a bit pretentious seeing as I was just farting about being arty with a glass. In truth it was a brill day for photo’s travelling around the NE seeing trees and fields ladened with snow, spider webs on gates encrusted with frost, and I took my camera with me, but no way did I have time to stop and take any of the pictures I saw. This evening I went to an art exhibition as my Toglateering pal Mike had his photo’s on display, and Sophie and I had to go along to lend our support. His photo’s were the best thing there. So got home late, had soup, did work, and then what to do for my 365. Be arty farty with glass. It was so much easier when Herky and Yoyo were alive. Posted in photography, thoughtsTagged glassBookmark the permalink.